Treat your garden right at this time of year and it can serve as a real haven for helpful hibernators. 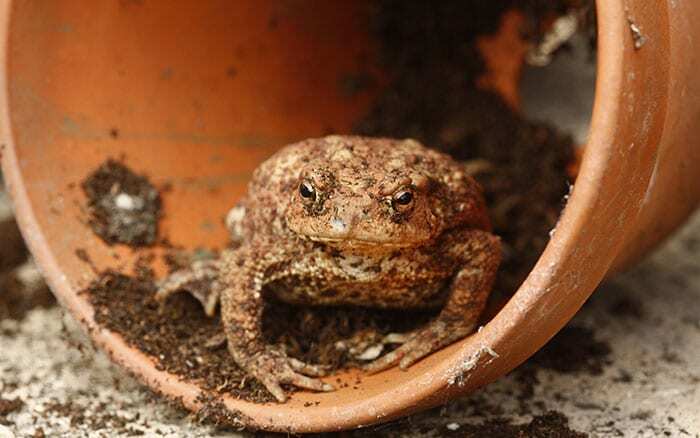 Frogs, toads, ladybirds and hedgehogs are garden bouncers that protect plants from slug, caterpillar and aphid invasions, so helping these garden friends out during winter is a really worthwhile job. 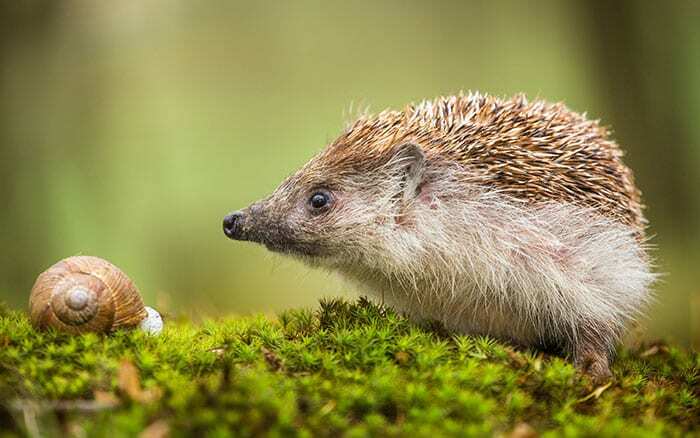 The name for ‘hedgehog’ comes from ‘hedge’, because of their foraging habits, and ‘hog’, because they eat like pigs and have a voracious appetite! Hedgehogs eat oodles of slugs and caterpillars in a season but at this time of year their natural food sources can become scarce. Since they really need to stock up on food before they hibernate for the winter, putting food out for hedgehogs at this time of year really helps these beneficial creatures to build up the fat stores they need to keep warm while hibernating. A lot has been said about what to feed hedgehogs over the years but the British Hedgehog Preservation Society of which I am a Patron says that there’s only a handful of things that are really suitable. Choose meaty cat or dog food in white meat flavours, such as turkey or chicken, and ensure it’s in jelly instead of gravy, which is salty. Pop this out in a shallow dish and—if you’re worried about curious local cats and foxes clearing the plate, cover it with an upturned under bed storage box with a 13cm2 entrance cut into the side. This allows hedgehogs—and only hedgehogs—to get at the grub. You can also put out specialist hedgehog food which is available these days from most garden centres. A shallow saucer of fresh water is the perfect hedgehog drink for washing down the chow. 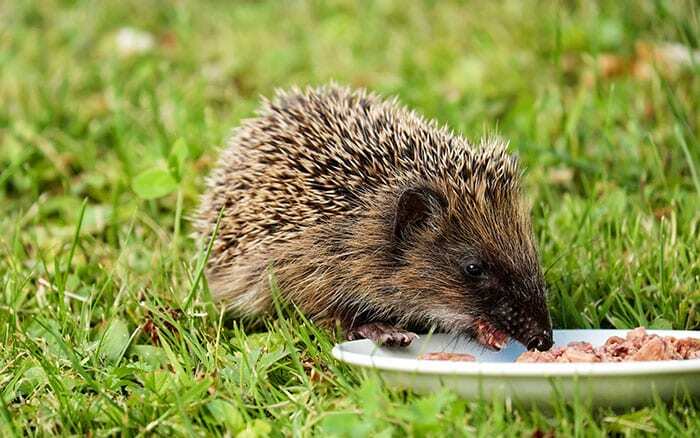 Please never feed hedgehogs milk or bread as these can make them sick and dehydrate them—exactly the opposite of what they need before a hibernation sleep! Once hedgehogs are suitably fed, it’s time for them to find a cosy dwelling for the winter months. You can buy a hedgehog house or, if you’re in the mood for a little DIY with the kids, you can make your own relatively easily. I normally head down to the wine merchant and pick up some large (30–40cm) wooden wine crates to transform into a home. An upturned wine crate with a 13cm2 doorway nestled amongst old log piles, straw and leaves makes the ideal hedgehog home. Leave the bedding materials outside, mind, as these creatures like to do their own interior design and decoration. Check out my free, step-by-step guide on building hedgehog homes on my website for more information on how to make them the perfect home. 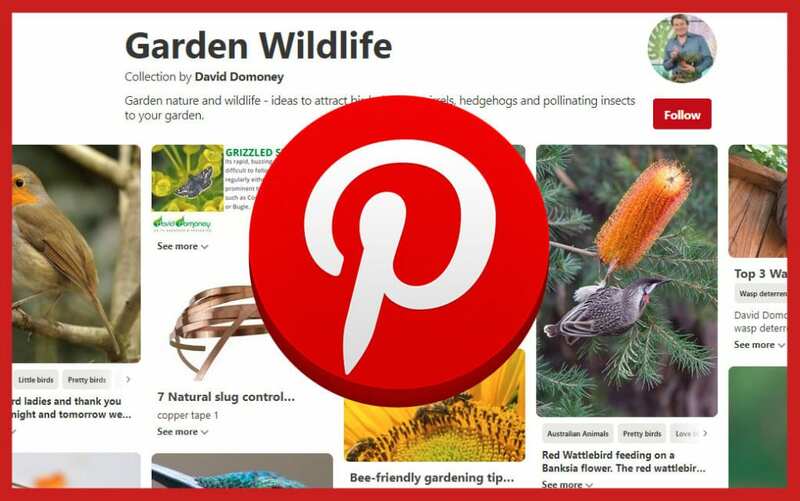 Of course, you’ll need to make sure hedgehogs have access to your garden first by cutting hedgehog highways into the bottom of fence panels or installing hedges as boundaries, which allow free movement between gardens. 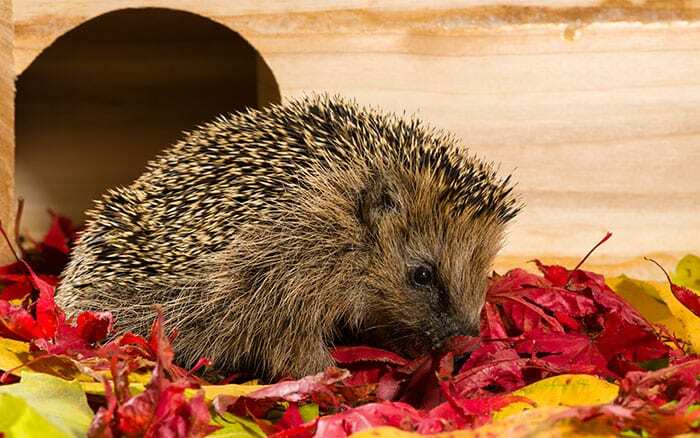 Most importantly, if you’re planning a bonfire for Guy Fawkes’ Night, be sure to check that no hedgehogs have crawled into the pile thinking it’s a great spot for hibernation before you light it. You can do this by lifting the bonfire with blunt broom handles, examining the bonfire thoroughly using a torch, or by re-sighting the bonfire immediately before you light it. Another good idea is to light bonfires from one side only, so that any hedgehogs who may have evaded your efforts of examination can escape from the other side. Other helpful hibernators include amphibians like newts, frogs and toads, which also eat buckets of crop-munching insects. If you have a pond nearby, these creatures are likely also in the area and they’ll be planning on going into hibernation shortly. They love to hide under rocks as they go into their long winter sleep. I normally turn a terracotta pot on its side and bury half of it, side-on, into the ground like a hut. Cram in twigs and leaves and it makes a great sheltered spot for these creatures over winter. 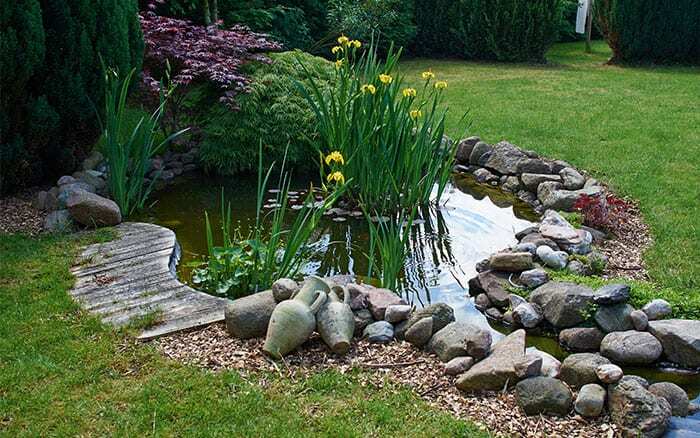 If you don’t have a pond at home, look at installing one now to get ready for next year. If you don’t have small children at home, they’re marvellous to have in the garden both for amphibians and for birds and hedgehogs to drink from, providing a source of water all year round. 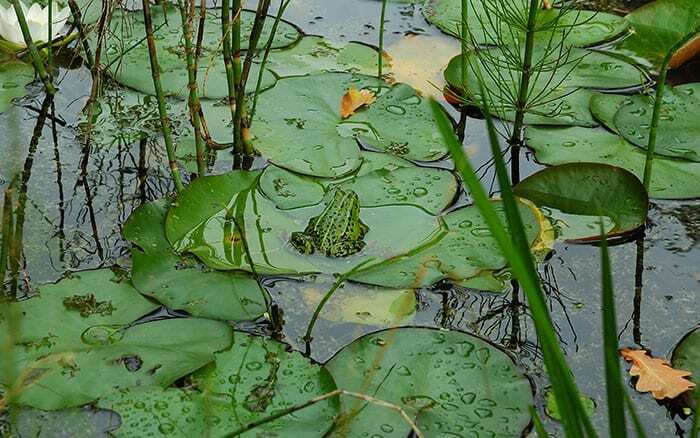 Install a pond with sloping sides to allow creatures to escape easily and check regularly at this time of year to ensure it hasn’t frozen over, making water inaccessible. If frozen, use a hot kettle to thaw the water as smashing it can harm pond inhabitants. Alternatively, leave a tennis ball floating on the surface, which will leave a natural space if the ice covers the rest—then creatures will still have a breathing hole. Our often-overlooked pals, insects like stag beetles and ladybirds, also need to hibernate during winter. To help them, simply leave a bit of your garden untidy! It works particularly well left at the back of your plot, underneath a hedge or tucked round behind the garage. Add in a few leaves, stacked logs, or terracotta pots on their side. Ladybirds will eat around 5,000 aphids in their lifetime so are marvellous to have in the garden. I pick up a few pinecones on a woodland walk—ones that have opened work best—and then stuff them into netted fruit bags from the shopping. 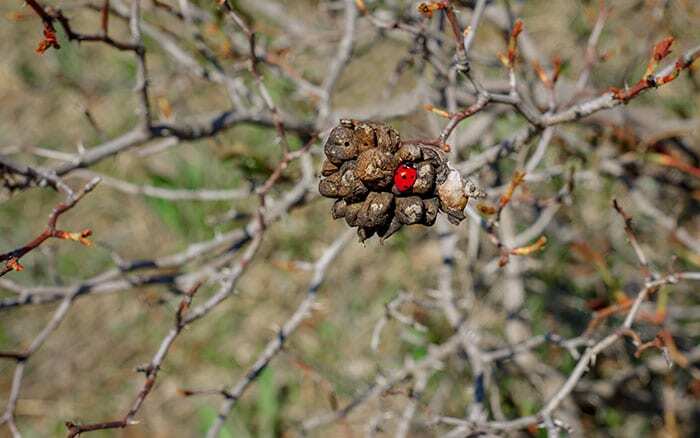 Simply leave them in sheltered parts of the garden to help the ladybirds to help you. Be careful not to leave them too low or ground-based critters, like hedgehogs, might get caught up in them. 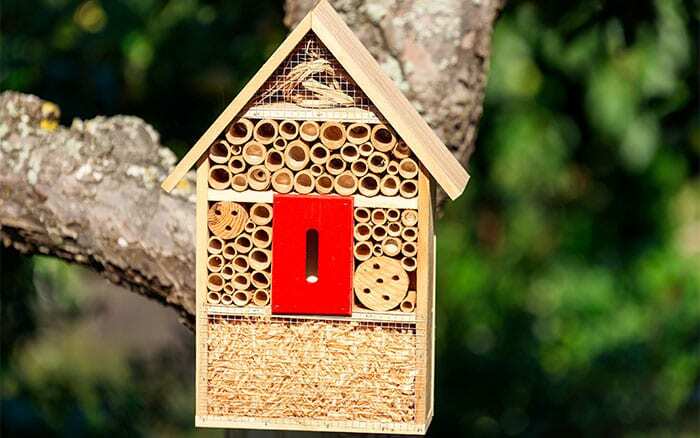 But it just goes to show that you don’t have to spend a lot to support the natural habitat for some many garden-friendly hibernators this winter. Protecting these little creatures and keeping them tucked up during the winter months, makes sure that they are able to get started when the weather begins to warm up again. Believe me, this little bit of effort now will pay off. It will help increase the populations and protect your plants next spring. How can I protect my tender plants from frost? Frost can be a real danger to plants over winter, but fortunately, there are several things you can do. For very tender potted plants, bring them inside or into a greenhouse. 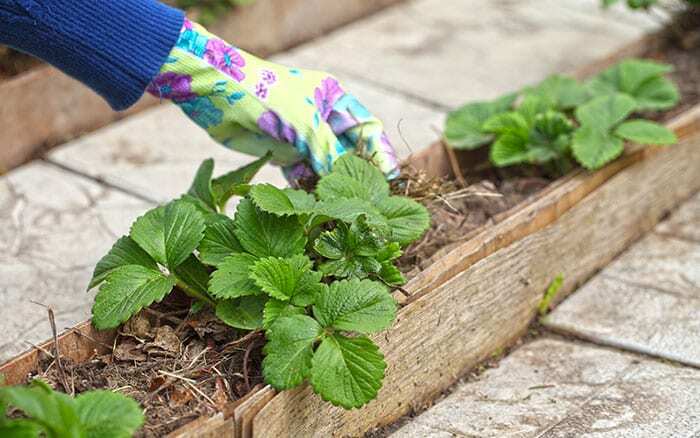 For others—and especially shallow-rooted plants like strawberries—apply a thick mulch to keep roots warm, you could also cover plants with frost fleece at night. Make sure container plants don’t become waterlogged by standing them on pot feet and insulate pots with bubble wrap if necessary. My plants are infested with whitefly. What can I do? 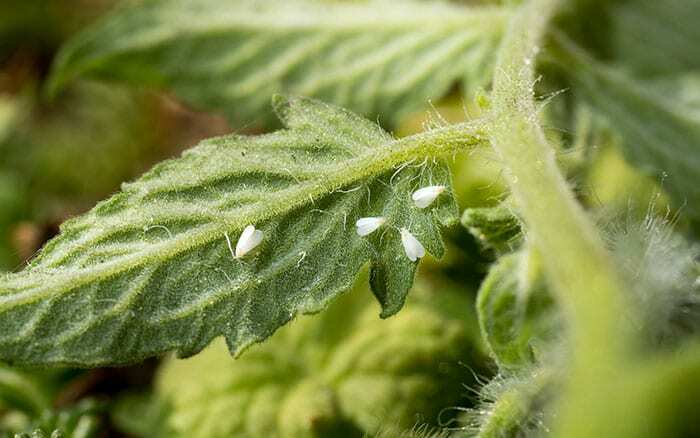 Whitefly can make an appearance in late autumn if the weather is relatively warm. 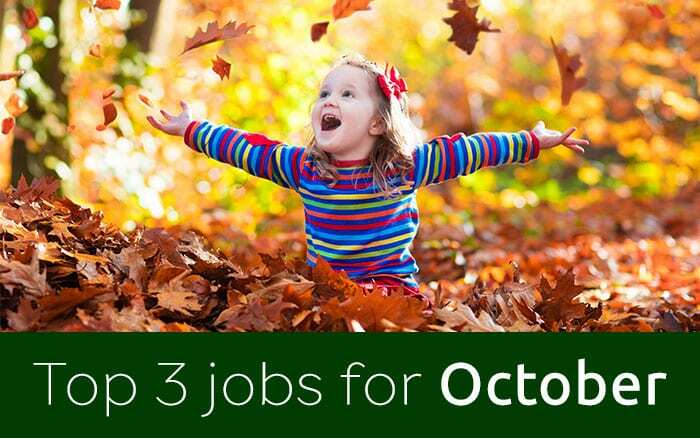 In most cases, however, the first frosts of November will kill off any infestations outdoors. If any remain in glasshouses or indoors, then you may want to consider introducing Encarsia Formosa, a tiny parasitic wasp that is available via mail order from biological control suppliers. These wasps lay eggs inside the whitefly and will quickly get rid of the problem.